A court has denied a motion filed by the Boston Globe to release the names and addresses of the jurors in the Boston Marathon bomber trial. During the trial, the identites of the jurors were not disclosed. The judge's ruling says that since there are pending appeals that could focus on the juror's actions, those names will not be released. Tsarnaev was convicted of 30 federal charges in the double bombing at the marathon's finish line. Three people died, and more than 260 were injured. 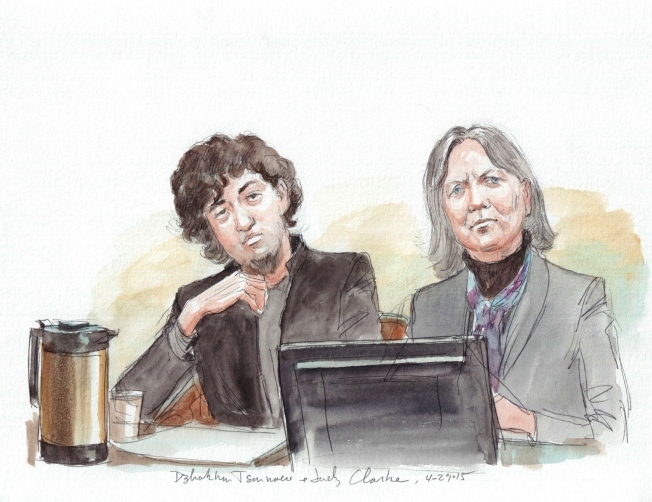 A federal judge, following the jury's recommendation, sentenced Tsarnaev to death.